Medical insurance is expensive. Unlike many other types of insurance, the consumer has to pay many different types of fees and charges. The insurance contract is the framework in which the insurer promises to provide benefits and services, and the consumer agrees to pay an annual premium amount. The standard insurance contract has many parts, and nearly all of them involve more payments from the consumer. Consumers pay before and after the insurer begins to perform its obligations. With so much invested before any tangible returns, it is easy for many to consider the idea of medical insurance as a waste of money. Don’t go without health insurance; even though you think you’re saving money by skipping premiums, deductibles, and all the other costs associated with health care, one illness or injury could put you thousands of dollars in crippling medical debt. Enter your zip code above and compare free health insurance quotes. Our system is fast, secure, and always current with the latest costs and offers from your state’s top-rated providers. The law requires every eligible resident to get and keep qualified health insurance coverage. If not, then one faces a tax penalty. The Internal Revenue Service imposes a penalty for each month without health insurance for eligible residents that do not have an exemption. 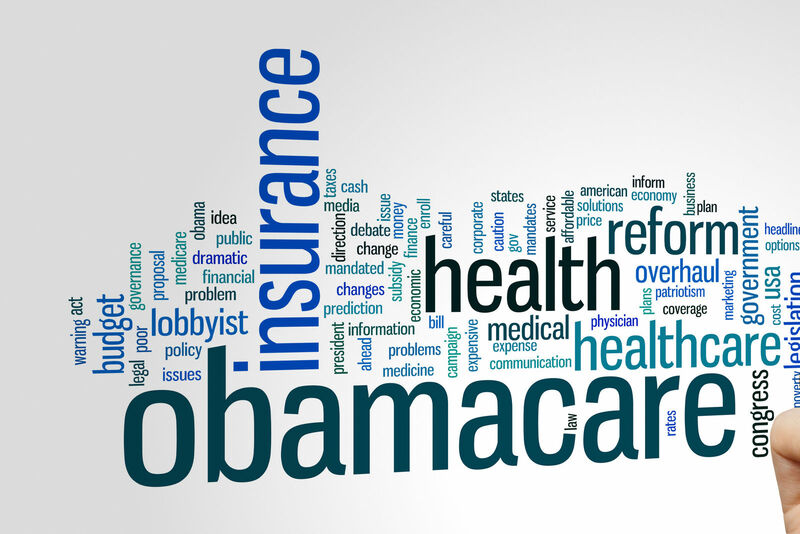 The Affordable Care Act took a big step towards social health insurance in the US. It provides for acceptance of all applicants. Obamacare Marketplace policies require acceptance of all applicants with the ability to pay premiums. Those that cannot qualify can get coverage in the below-described public programs. Medicaid is a national program that states operate with federal funding assistance. Medicaid provides low-cost qualified coverage to those with low or no income. Congress enacted an expansion of the Medicaid income limit to 138 percent of the federal poverty guideline. The law intended to benefit those that earned too much for Medicaid but could not afford to pay Obamacare premiums. Medicaid Expansion offers low- or no-cost health insurance coverage for individuals and families. The Children’s Health Insurance Program protects infants, children, and adolescents up to age 18. It includes vision and dental benefits. The individual mandate requires qualified health insurance. Qualified insurance meets the minimum requirements of the ACA. Qualified coverage limits overall annual consumer expenses and contains the below-listed elements. The costs of health insurance begin with a premium but do not end there. 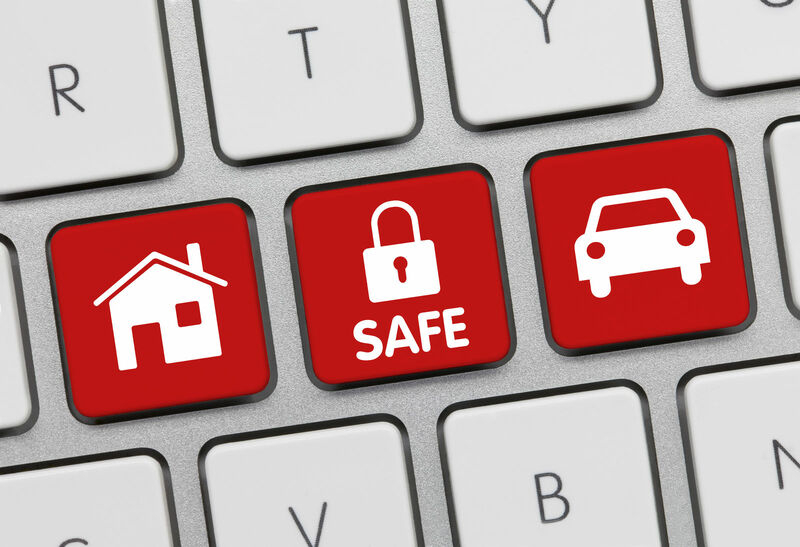 The premium in the current marketplace merely secures the contract of insurance. The premium is the customer’s primary part in a health insurance agreement, and the insurer promises to keep all of the benefits and services promised in the agreement. Each time the consumers use an insured service, they must pay more. Comparison shopping is the ideal way to select health insurance because it helps consumers compare the overall costs of insurance. Comparison shopping goes far beyond premiums and includes the frequent charges and expenses that can add up to significant sums. Below are some of the common costs associated with health insurance. Understanding each one’s role in the healthcare industry can help you better interpret quotes and find a plan that feels like a fair value rather than a ripoff. Premiums are the annual or monthly payments needed to keep an insurance contract in force. The premiums do not pay the specific costs associated with particular services or benefits. Premiums do not cover the costs of benefits and services.-Deductibles are the amounts consumers must pay before the cost sharing payments can begin. Deductibles are the amounts consumers must pay before the cost sharing payments can begin. Copays are small charges that benefit medical care providers and insurers. Consumers pay the at the point of service. For example, a doctor’s office visit typically has a $20 copay. Coinsurance is the agreed consumer share of the costs of essential benefits. The insurance contract typically sets a percentage split between the consumer and the insurer. For example, Gold plans average 80 percent insurer-paid benefits and 20 percent consumer coinsurance. 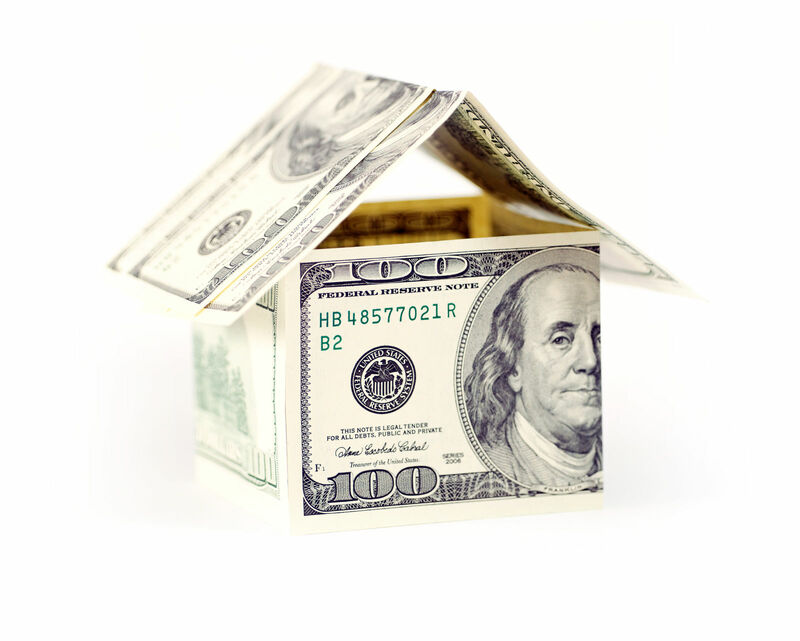 It is hard to place a dollar figure on financial security. In the current medical services market, a mild illness or injury that requires medical care and a short hospital stay will likely cost more than $25,000.00. Uninsured residents can easily amass a burden of medical debt for themselves, spouse, children, and dependents. Tax credits make monthly costs more manageable for millions of subscribers. Each health insurance contract must contain limits on consumer spending. The Affordable Care Act automatically adds annual limits on deductibles and out-of-pocket costs to every health insurance contract. In the US labor force, employer paid health benefits to have a higher approval than a comparable cash increase in salary or wages. 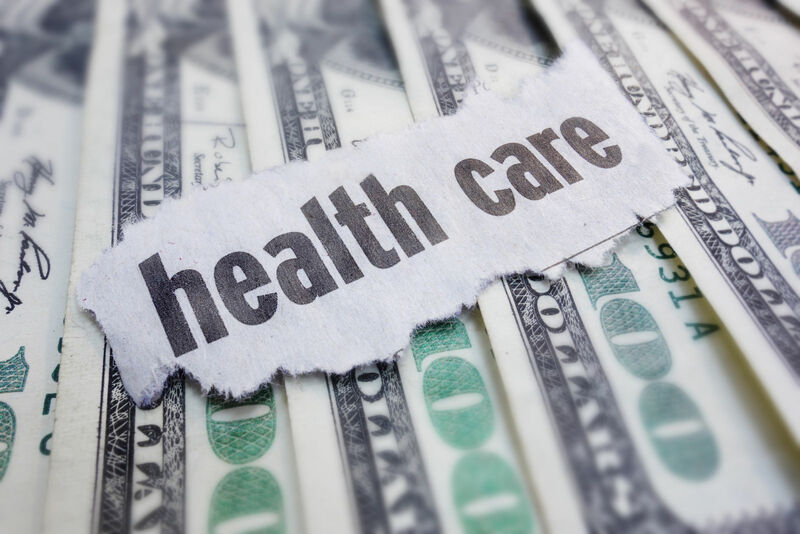 The rising costs of health insurance and medical care have impressed the American public with the value of low or no-cost health insurance coverage. Most Americans get health coverage through their employment. 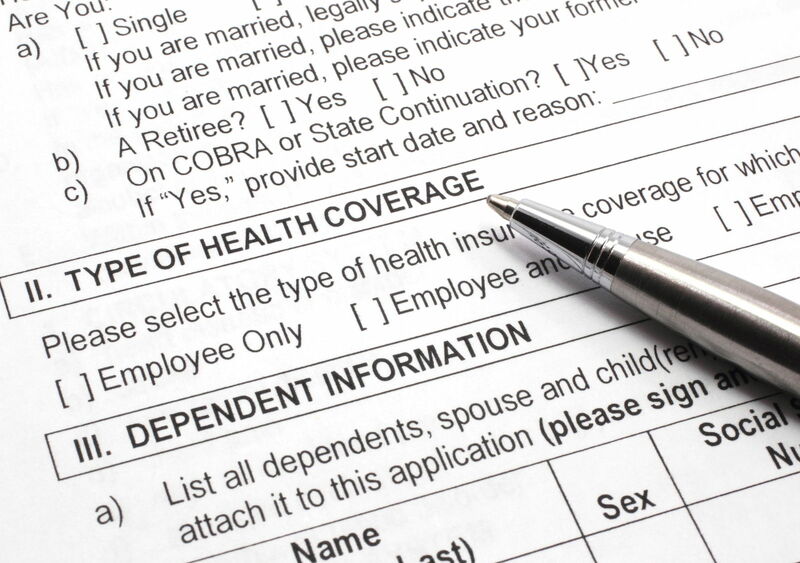 Self-employed persons get generous deductions for health insurance costs. A Health Savings Account is a proven method for using health insurance to boost financial worth. One must first have a qualifying High Deductible Health Plan and then open a bank account designated as a health savings account. The Health Savings Account permits consumers to put pre-tax dollars into a savings account. The consumer can then use the funds to pay out-of-pocket expenses because the high deductibles block insurance payment for most benefits and services. The consumer can spend the funds and reduce tax liability each year. Unspent funds roll over to the next calendar year to build an asset for medical costs and related expenses. The consumer saves on taxes each year by reducing taxable income. Medical insurance may be an unpopular use of money if it does not deliver Obamacare benefits at prices that help consumers strengthen their finances. The protections, programs, and medical care from Obamacare have saved millions of lives and extended millions more. For both individuals and families across the country, health insurance costs have risen to the point of weakening many household budgets and forcing hard economic sacrifices. Cost is a problem that other nations have managed successfully, which suggests that the US could also manage to establish a similar universal healthcare system in the future. 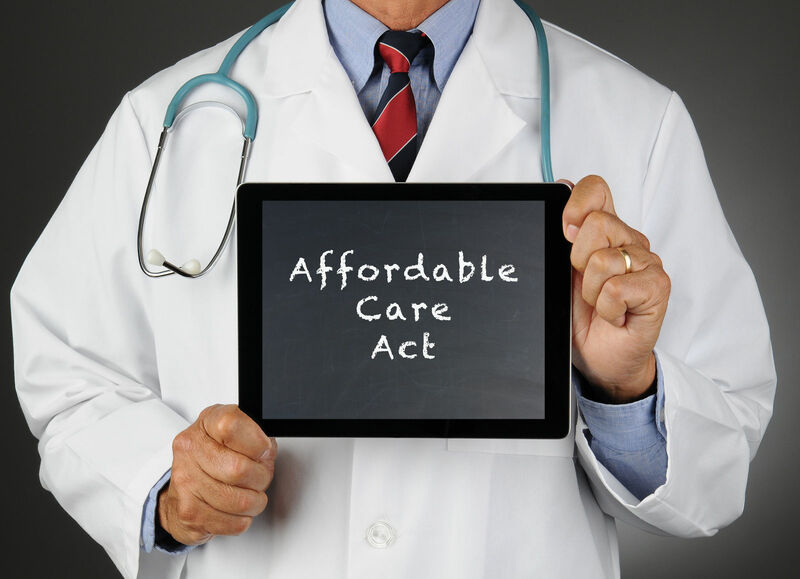 The Congress enacted the Affordable Care Act as a comprehensive, landmark law. Congress did not consider the work to be done. 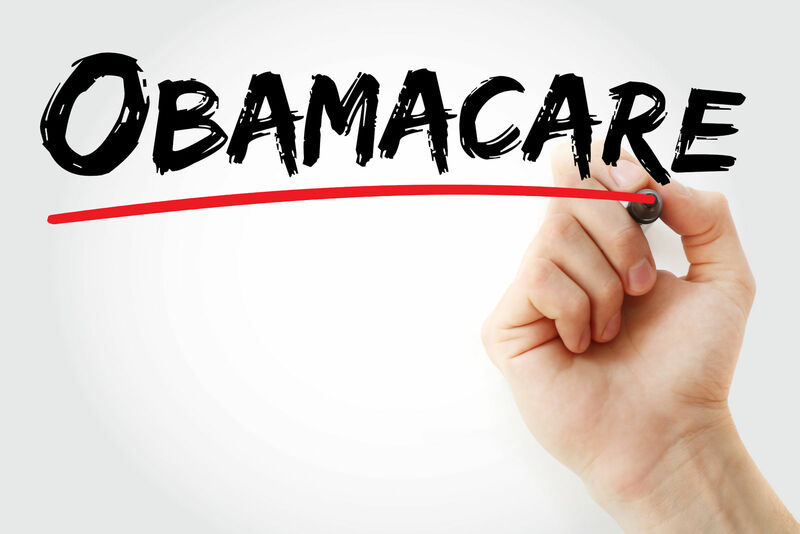 Obamacare made many compromises for its passage including the prominent role for private insurance companies and the requirement that applicants must demonstrate the ability to pay premiums. The challenge of costs control, equitable availability of medical care, and universal coverage remain in the future for the US. Obamacare was a bold step in the direction of a social heath insurance system. Even if you don’t want to pay for health insurance, it’s still required by law. Spare yourself the hassle of a tax penalty and enter your zip code below to explore cheap health insurance quotes and find a qualified plan you can afford.